Hubby & proud. 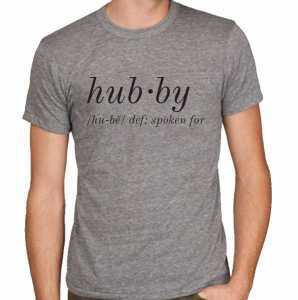 SPOKEN FOR: HUBBY TEE, $36. 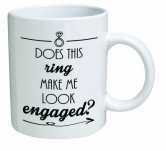 But you gotta get the "wifey" tee to go with it.